Strategic Energy and Economic Research is the principal operating entity for Michael C. Lynch, an analyst who has performed research since 1977. Michael Lynch has long been known as a contrarian and independent thinker, producing in-depth research that illustrates impact aspects of the petroleum industry and market, as well as energy policy decisions. He has spoken on every continent but Antarctica (stay tuned), keynoted a number of conferences, and addressed organizations from OPEC, the IEA, DOE, SPE, AGU, IPAA and many others. His work has appeared in many publications and been translated into Arabic, Italian, Japanese, Spanish and Russian and he often speaks on radio and TV. 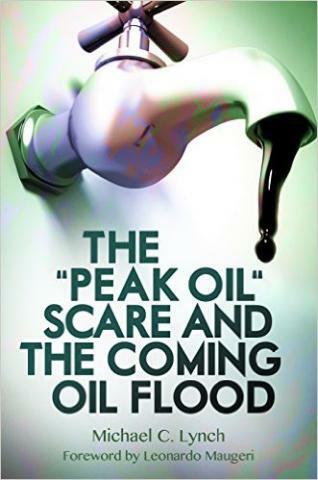 His most recent major work is the 2016 book, The Peak Oil Scare and the Coming Oil Flood. At present, he blogs for forbes.com on matters relating to energy.